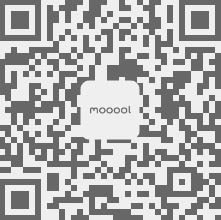 Thanks EFFEKT for authorizing the publication of the project on mooool, Text description provided by EFFEKT. 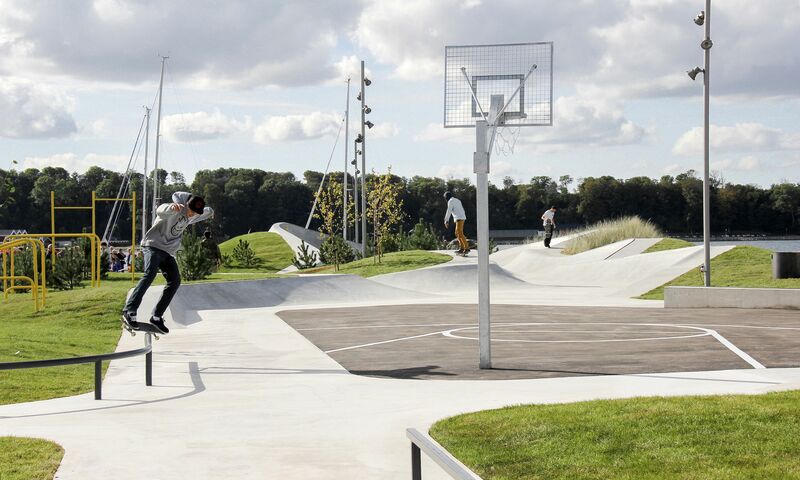 EFFEKT：In the spring of 2013 Danes all over Denmark were invited to look around their neighbourhood and point out neglected places that provided the potential of creating a new social space to benefit the local community. 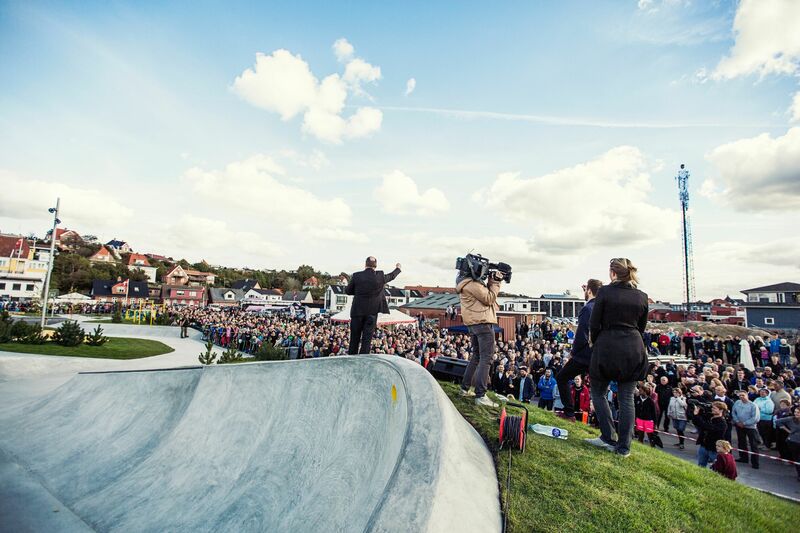 The process was documented by national television DR2 in four small documentaries which aired in the fall of 2013. 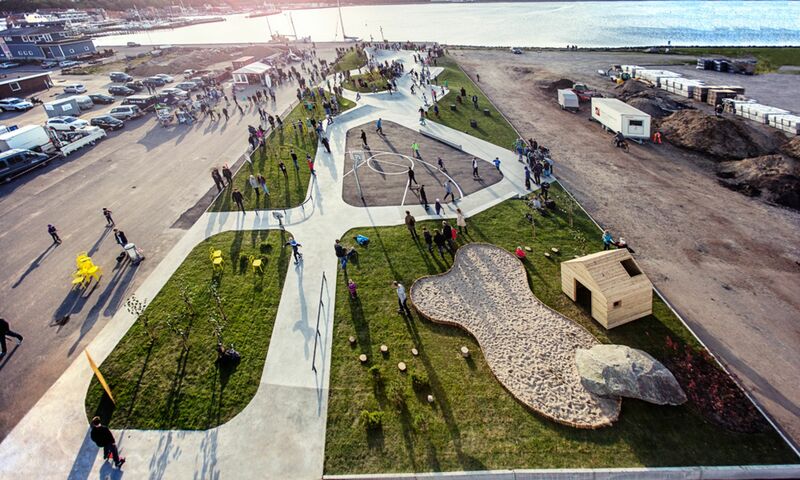 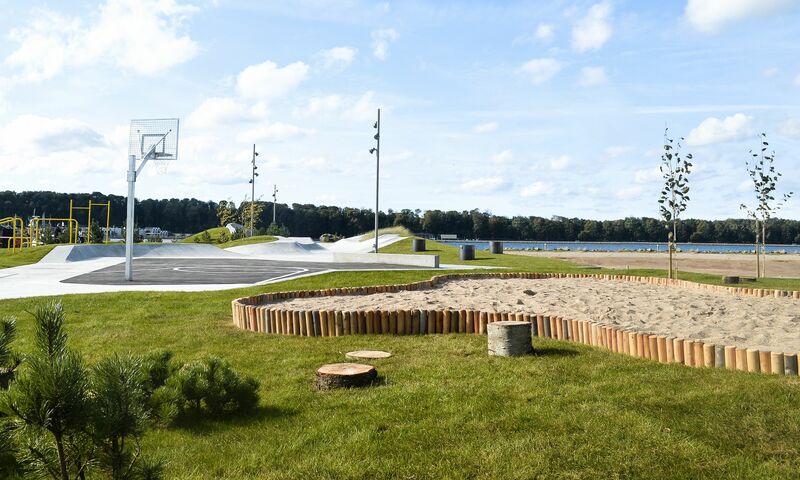 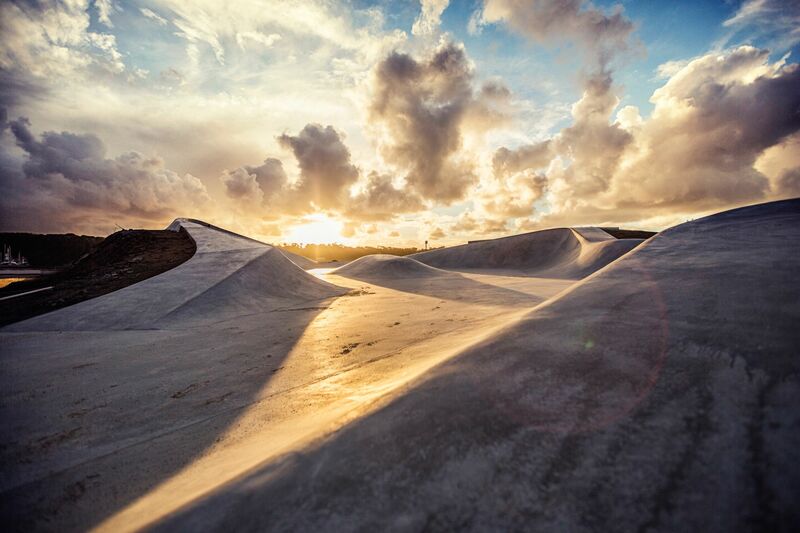 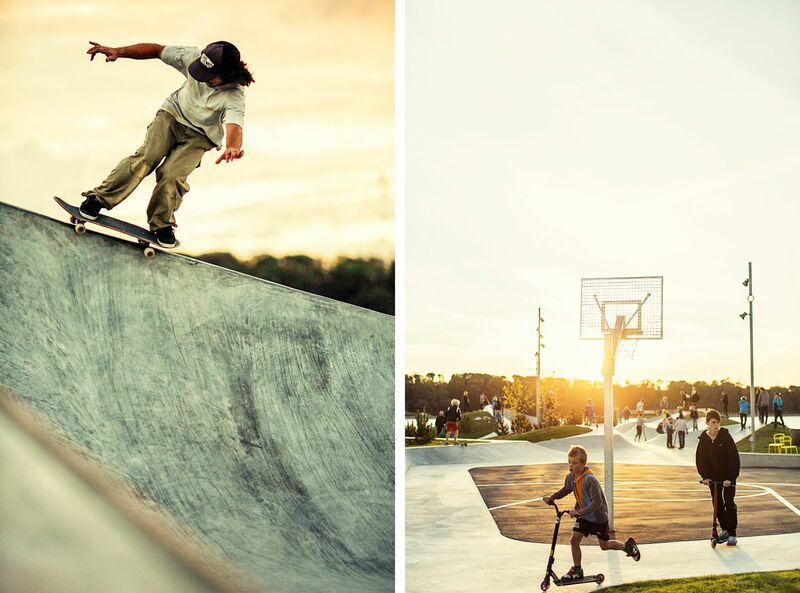 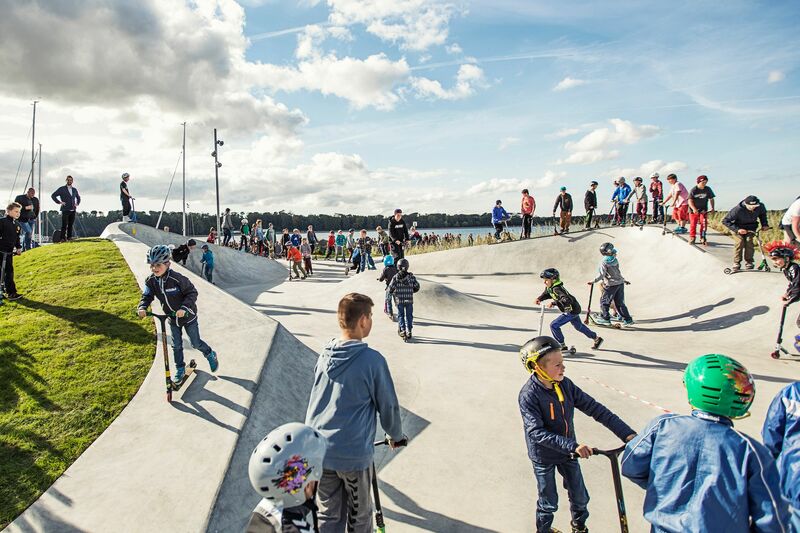 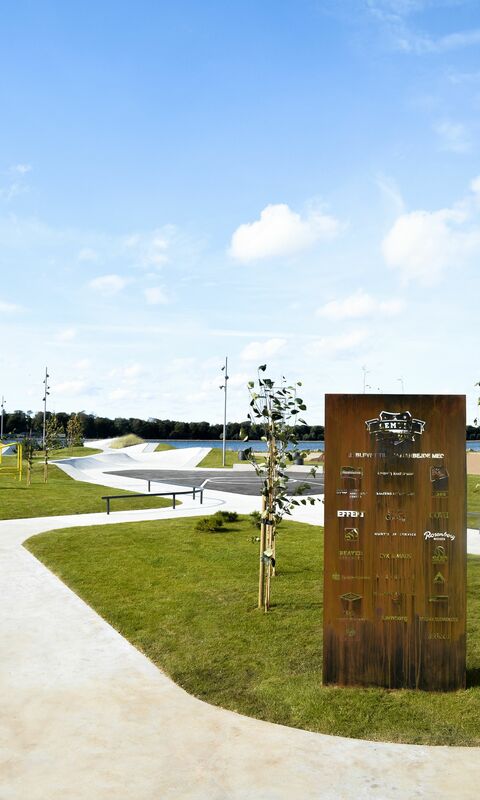 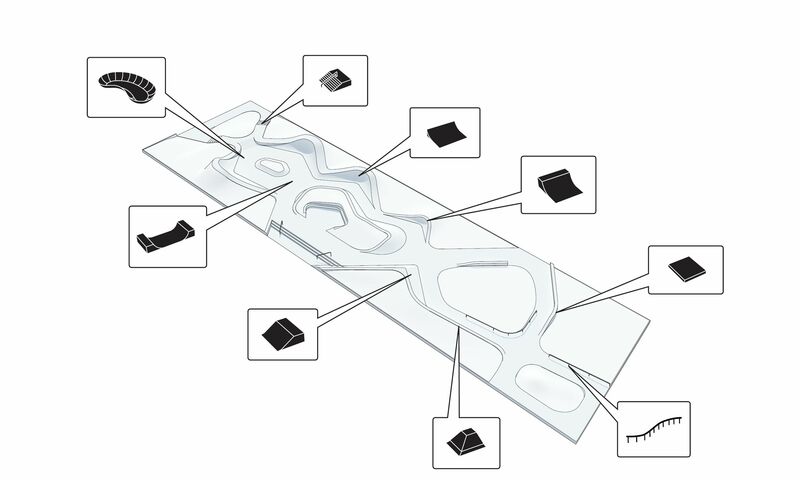 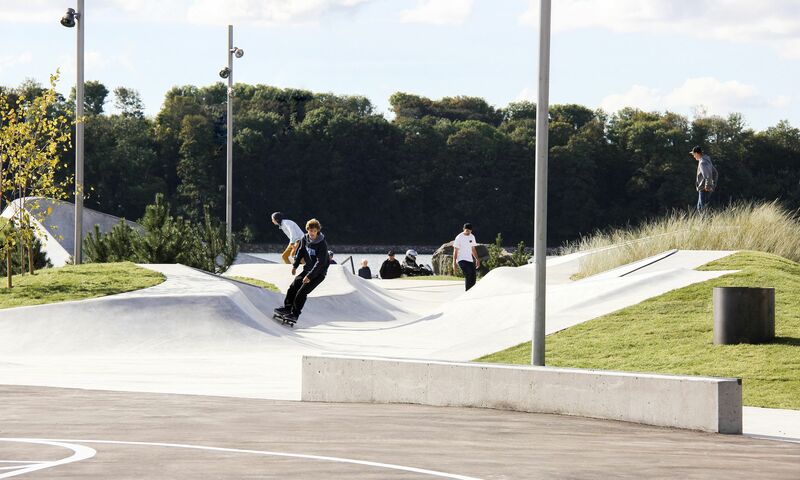 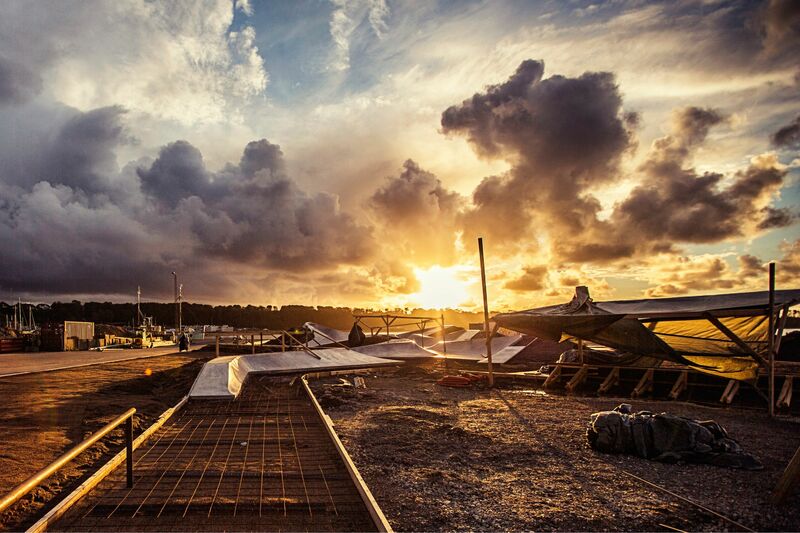 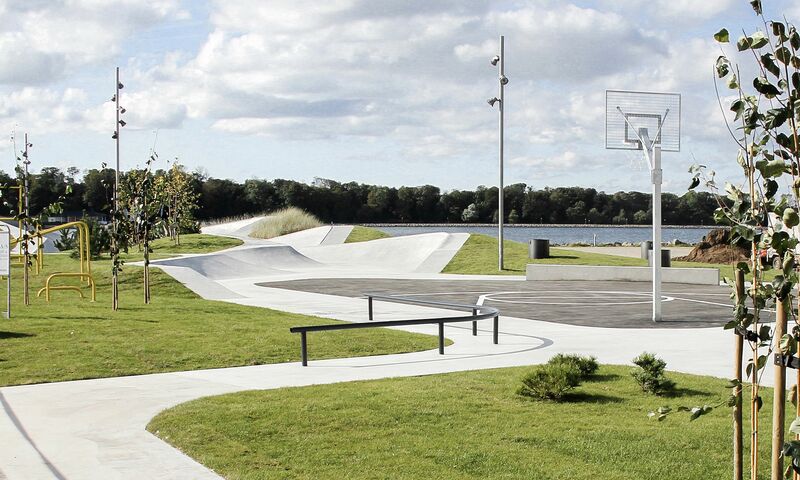 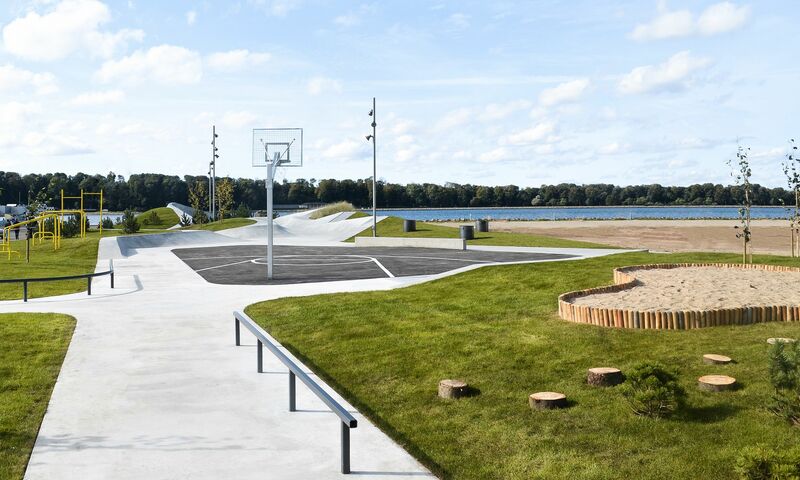 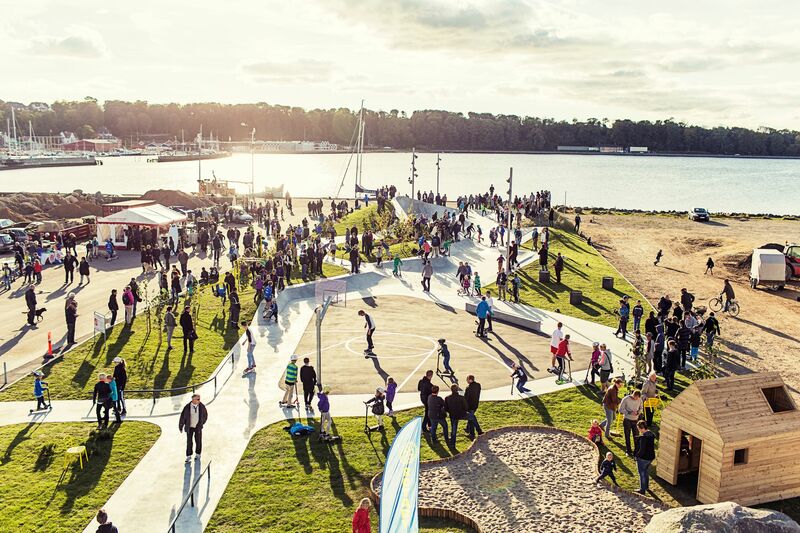 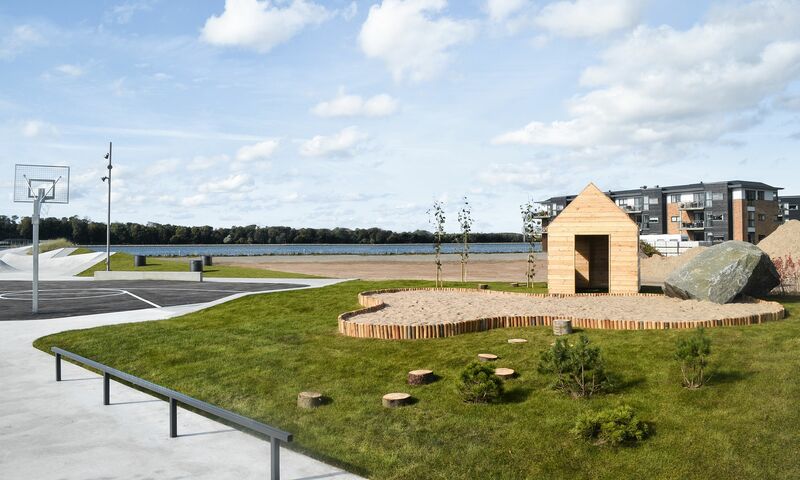 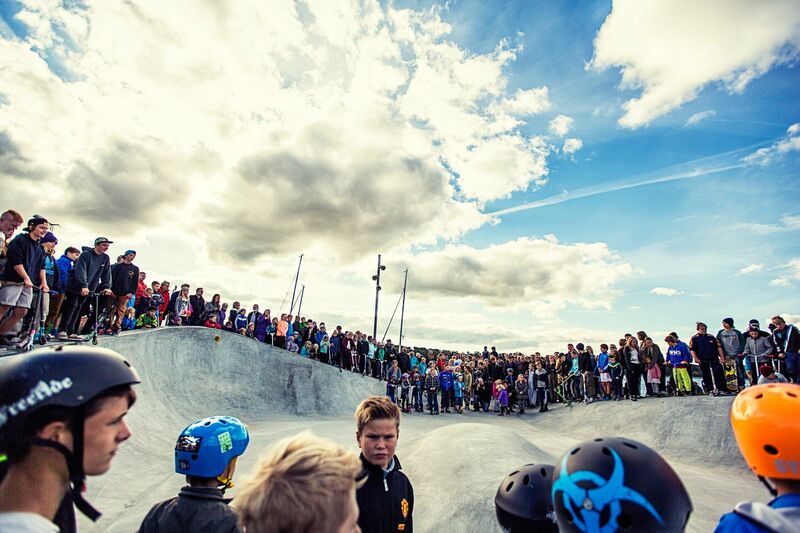 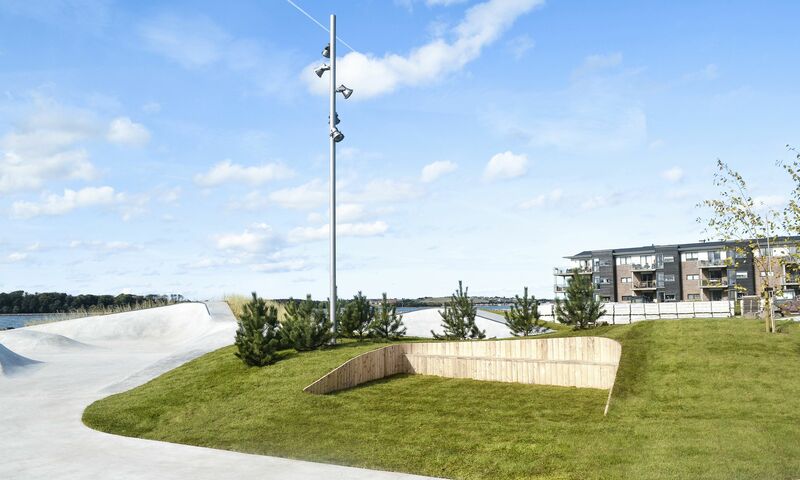 EFFEKT was selected as one of four teams to take part in the campaign and chosen as the firm to help the village of Lemvig qualify and bring their idea of a “skatepark” on the harbour come to life. 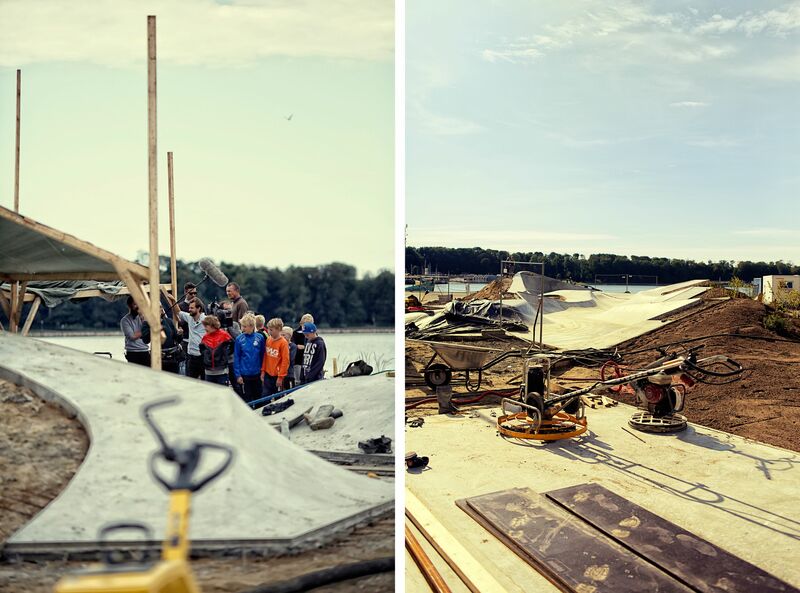 The assignment was given on June 7th and from that time EFFEKT and the local community had only 16 weeks to design and build the project. 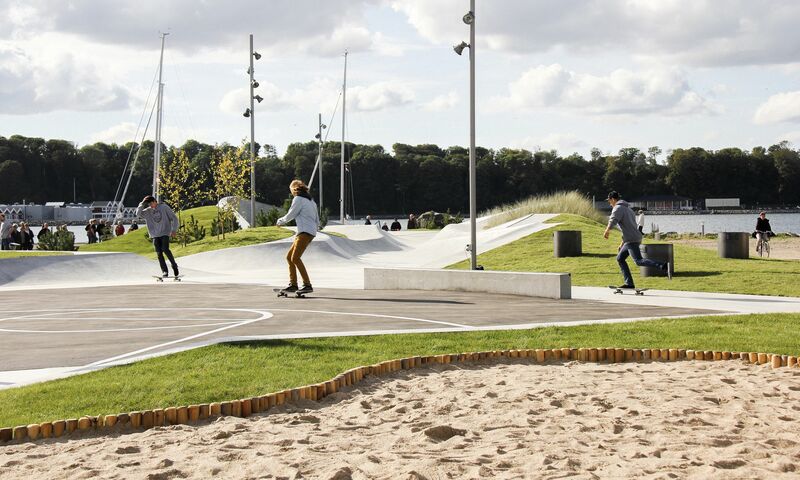 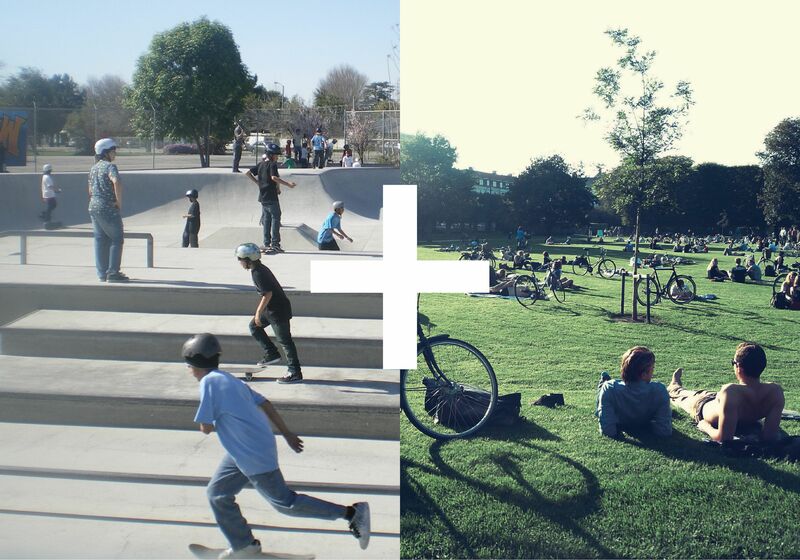 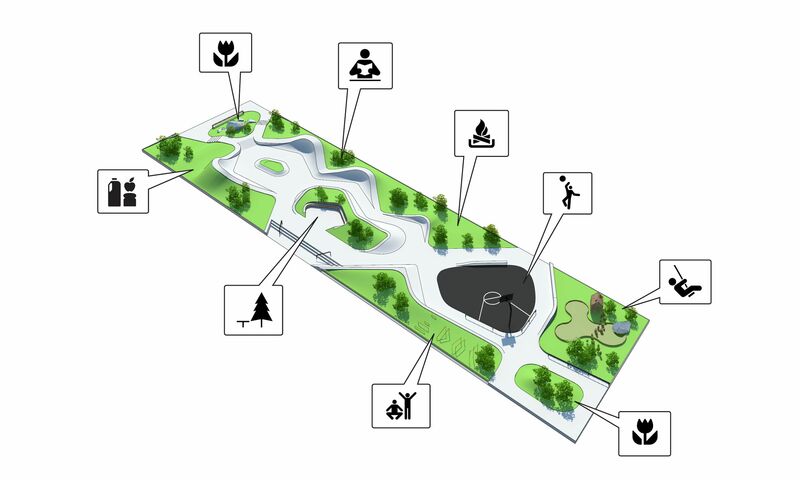 In the process EFFEKT transformed the original idea of a mono-functional skate park area into a multifunctional recreational harbour park with a wide variety of functions for all user and age groups in the village. 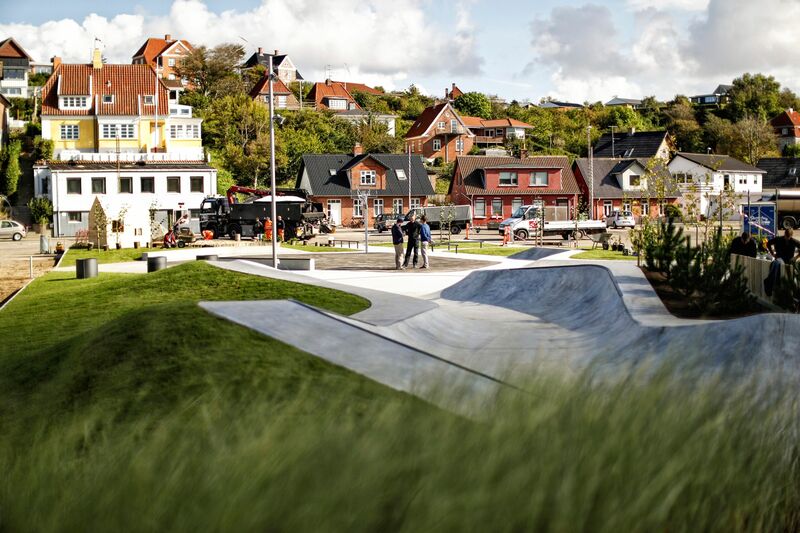 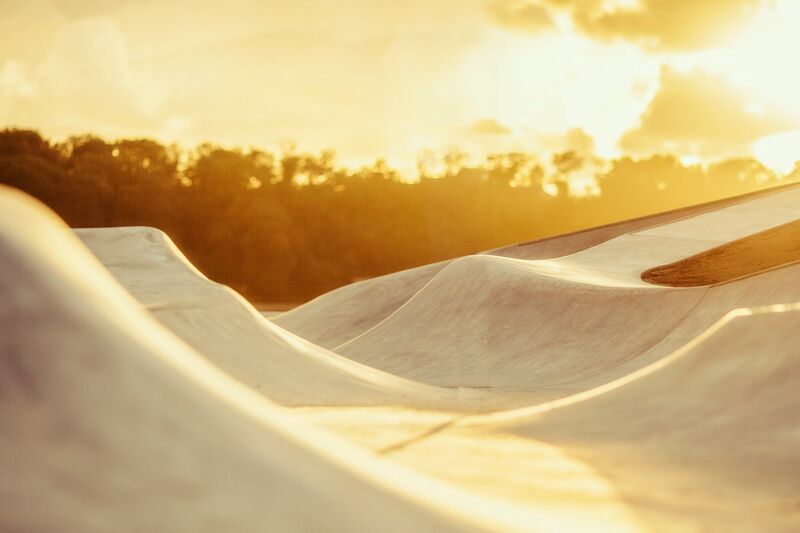 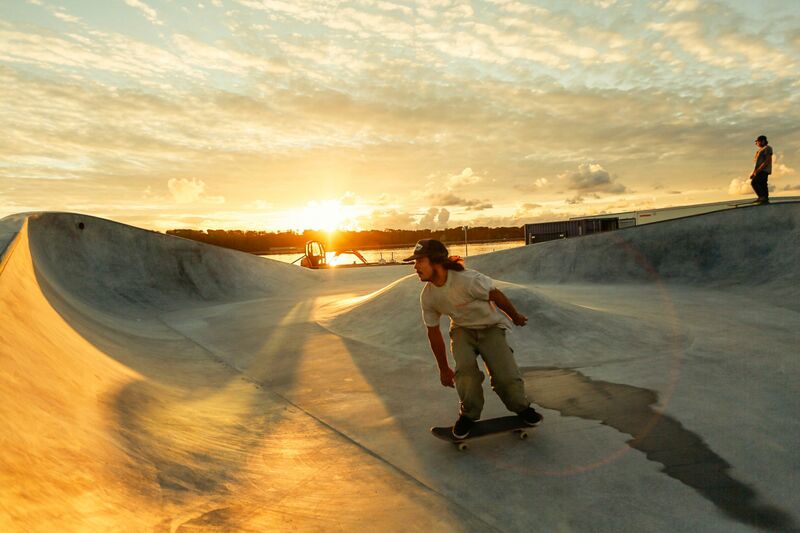 In a very short time the project has become a new focal point not only for the locals from Lemvig but also for Skaters from all over the region.